1. Prepare your child that Halloween is coming and what to expect. 2. Visual calendar for them to see when the date is coming. 3. Costumes should be comfortable and not scary. 4. Let them choose the costume they will be wearing. 5. With the costumes, less is best! 6. Practice wearing the costume for 5 minutes and gradually to an hour, weeks before. 7. Explain what others costumes may look like and that they are only that, costumes. 8. 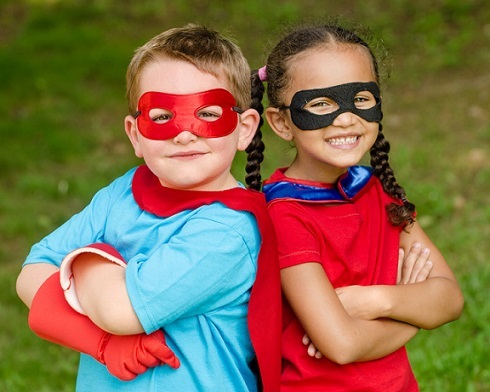 Most children with SPD don't like masks or bulky costumes. 9. Let them have some control how the evening goes. 10. Choose a route and walk the route before Halloween a couple of times to prepare. 11. Halloween is not just about trick or treating, they can enjoy being the one who hands out treats at the door. 12. 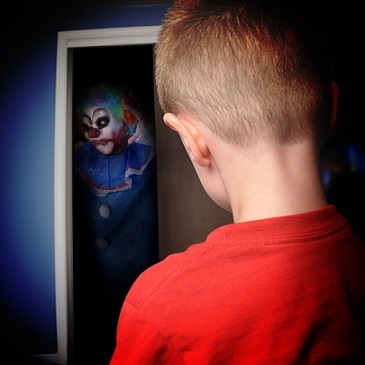 If your child doesn't want to go out for Halloween, that's ok too! 13. Never force your child to wear the costume. 14. Ask them where they would feel safe and more comfortable trick or treating. 15. Most children with SPD don't like face painting, experiment weeks before Halloween. 16. Trick or Treating earlier is best, before it gets dark. 17. Bring a friend along to keep your child company for extra support and encouragement. 18. When your child is tired or doesn't want to do it anymore, end the evening. 19. 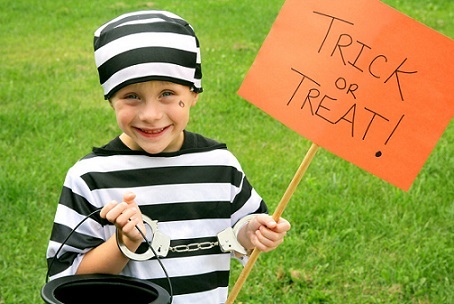 Search for local children's Halloween events if your child doesn't want to go out. 20. Try to avoid crowded areas, houses and crowds in general while out. 22. Explain behavior expectations to your child before you leave. 24. If you are at a Halloween party, take breaks. 25. Let others know of any allergies when receiving treats for your child. 26. 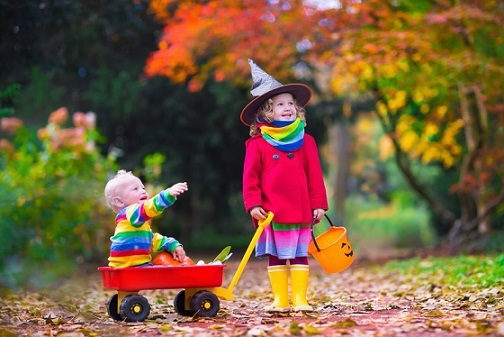 Halloween games can be difficult for your child, ask them what they are comfortable with playing. 27. Most children with SPD, don't like carving pumpkins or the way it feels. Don't pressure. 28. 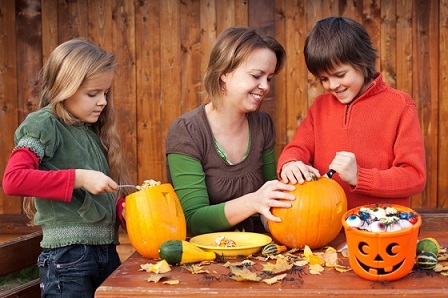 Many children do like carving pumpkins and squishing the guts... great sensory activity! 29. Remember a regular day can be overwhelming for a child with SPD, Halloween can easily cause sensory overload. 30. Creating costumes from familiar clothing may work best. 31. Maintain routine, same bed time. 32. Ask your child's school what they do for Halloween activities as many may make your child uncomfortable. 33. If your child is non verbal bring awareness cards so that you don't need to discuss it in front of your child. 35. Have your child attempt to open the candy themselves to improve fine motor. Remember lower expectations and have fun!